[Update] The Z30 will be exclusive with Celcom for the 14 days after the release. The first 200 buyers will receive a free BlackBerry Z10 and tickets to watch Alicia Keys concert in KL. 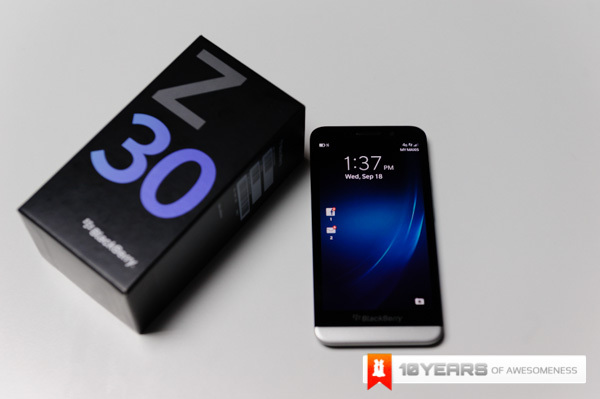 BlackBerry has just announced their newest flagship phone, the BlackBerry Z30, in Malaysia. We are also the first country in the region to actually see the device in real life. Say what you will about the Canadian company, but they do know how to take care of their fans. 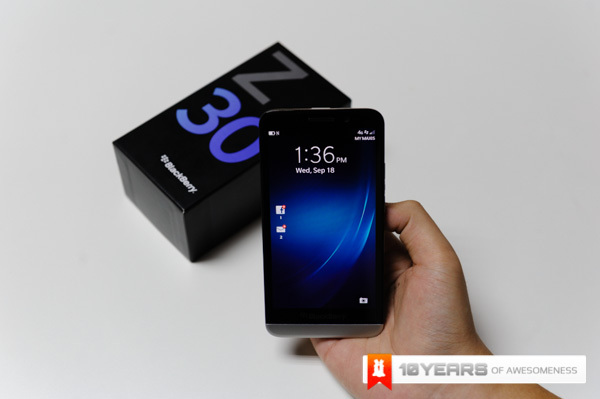 As a phone, the Z30 is a successor to the fully touch interface Z10. It has the same 2GB RAM and 16GB internal storage; but everything else has been upgraded to compete with the best. Well, almost. The display has been bumped up to 5-inches, but the resolution drops to 1280 x 720. You won’t exactly notice the difference in quality. It features a 1.7GHz Dual-core Qualcomm Snapdragon S4 processor with a Quad-core Adreno 320 GPU. The cameras haven’t changed with the 8MP rear shooter capable of 5x digital zoom and 1080 HD video recording. 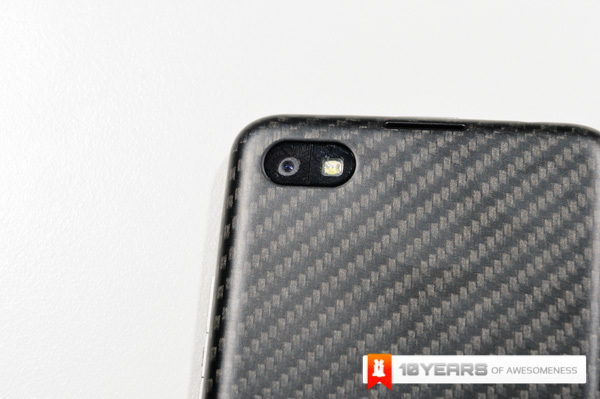 While the front camera is at 2MP and records in 720p HD. The biggest change is the battery; which has been bumped up to a respectable 2,880mAh. Few other phones manage this kind of capacity and we’re eager to see just how long it will go on a single charge. The BlackBerry Z30 has an RRP of RM1,998 and will be available from 5 October 2013.